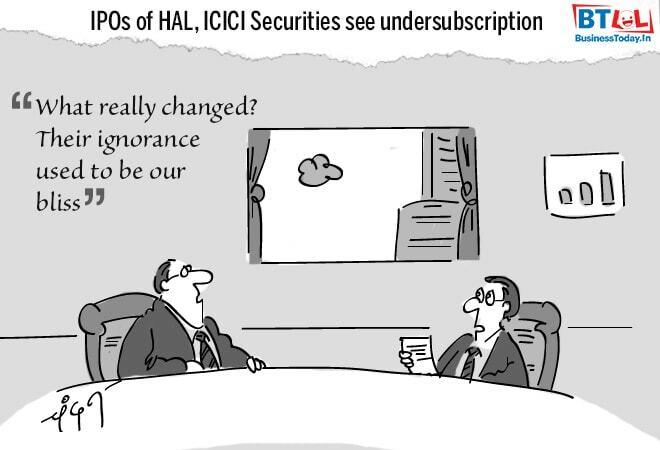 HomePhotoCARTOONS Cartoon of the Day: What happened to ignorance and other jokes! Cartoon of the Day by Chandan Kumar: "What really changed? Their ignorance used to be our bliss."